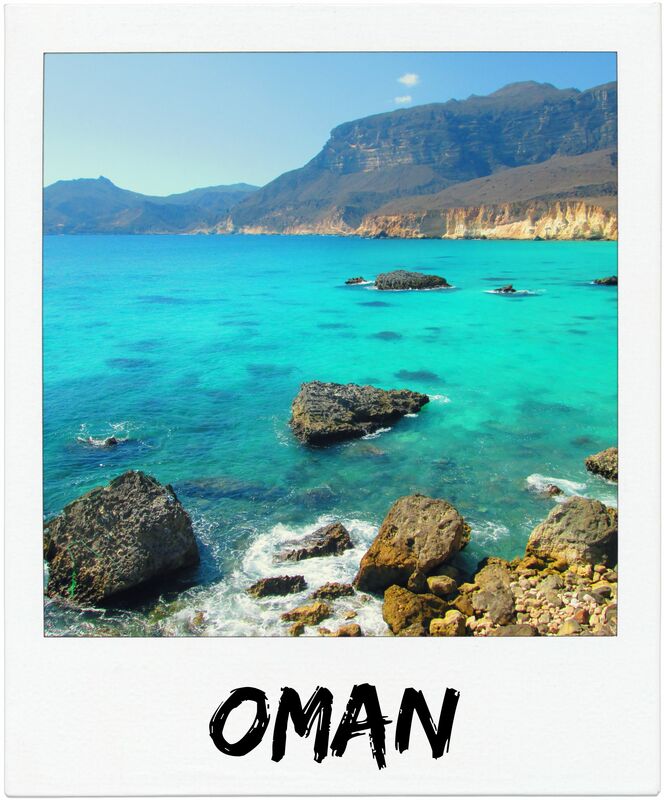 History buffs, naturalists, and bargain hunters can all find something to love in Salalah. The diversity of sites such as the ancient city of Sumharum will ensure that you have a unique experience and a peek into Oman’s historical past. The combination of changing climate and diverse geographic areas, with sand dunes, lush green mountains and scenic beaches provide you with wonderful opportunities to hike, explore or sunbathe. If you want a souvenir, visit Al Hafah Souq, located in the vicinity. It boasts of possessing the best incense in all of Oman along with jewellery and traditional textiles. Istanbul’s relaxing baths and gorgeous mosques can be visited around the year, but certain events and activities are especially fun in summer. A picnic at the beautiful parks on the Princes’ Islands and a cruise at the Bosporus are some of the options you should explore, especially during the warm weather. 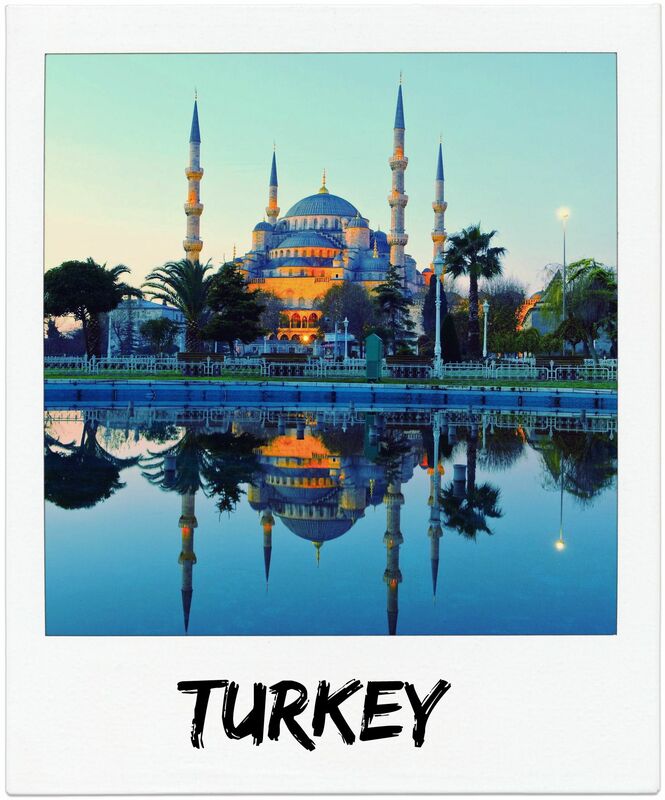 A trip to Istanbul wouldn’t be complete without a visit to the famous The Sultan Ahmed Mosque (The Blue Mosque), an exquisite masterpiece of Ottoman architect Sedefkâr Mehmet Ağa. If you are looking for a more ‘upbeat’ holiday, Istanbul offers a range of music events and festivals. Events like Istanbul Calling and the International Music Festival allow you to dance the day and night away, and the Istanbul Shopping Fest brings amazing bargains and extended store hours to shopping enthusiasts. 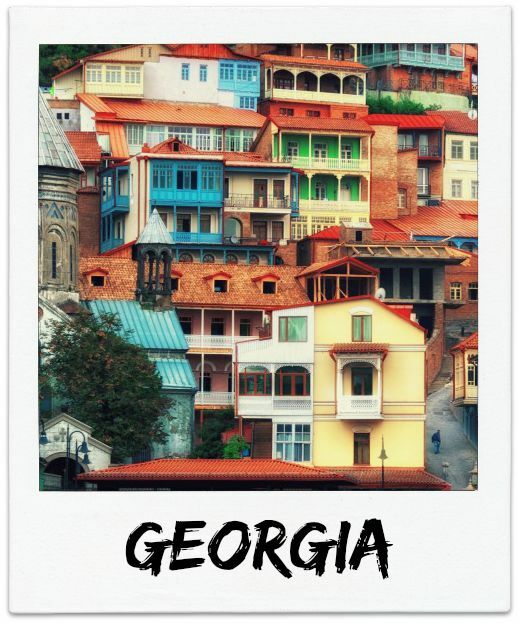 A journey to Tbilisi’s Old Town is a wonderful fusion of the ancient and modern. The tiny streets boast centuries-old churches and hidden courtyards as well as fun modern tourist spots like evening cafes, shops and museums, making it an easy place for history buffs or couples to lose themselves for days. Tbilisi is also a spectacular place to book a spa vacation. The Sulfur springs provide natural hot baths at several spas in the city and novelist Alexander Pushkin declared them the best baths he ever visited. 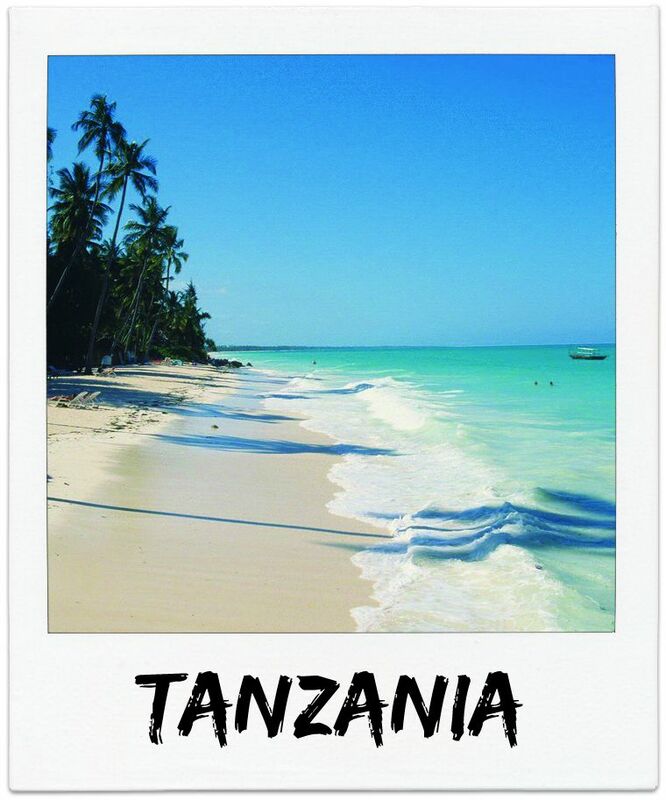 With 25 beaches of white sand bordering the warm turquoise waters of the Indian Ocean, Zanzibar is a fantastic site for a beach vacation. Travellers who prefer to relax on the beach and enjoy nature can simply soak in the sunlight and take advantage of the archipelago’s snorkelling and scuba diving opportunities which allow you to see beautiful coral reefs and hundreds of marine species. If you prefer to visit Zanzibar’s cultural sites, ensure you visit Stone Town -a UNESCO World Heritage Site, with twisting, cobbled streets that take you through the living history of the country. Visitors may also enjoy Darajani Market which offers handmade goods as well as a variety of fruits, vegetables and meat. The city that best attracts the tourists for its remarkable cultural diversity and ethnicity is Kuala Lumpur. 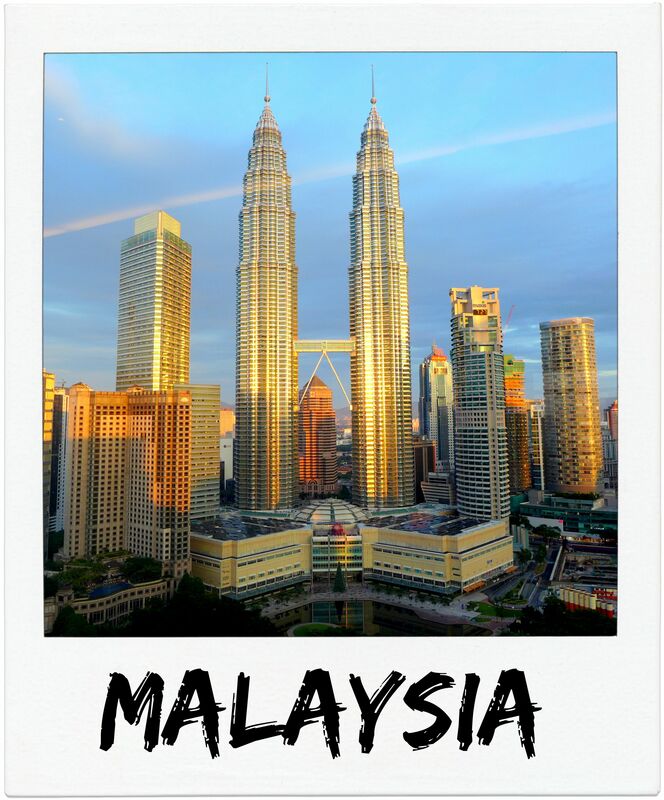 Malaysia is “truly Asia,” known as the shopper’s paradise to some and also for its famous skyscrapers and beautiful temples. With vast varieties of eating joints and nightclubs, it has a thriving and happening nightlife. For the tropical climates and scenic beaches, you should definitely head to Langkawi. The white sands, dense forest hills, and clear blue waters are definitely worth the experience. 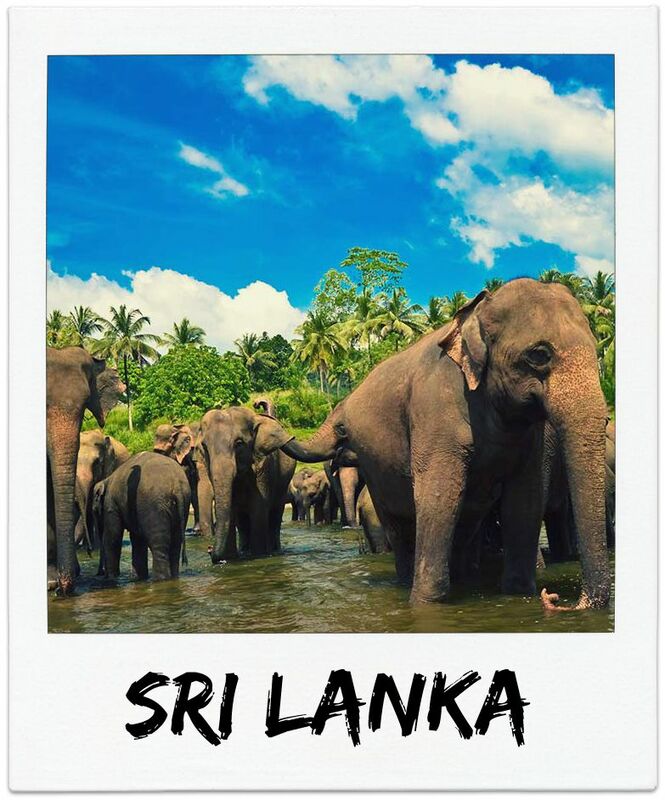 If you need a holiday with infinite beaches, timeless ruins, hospitable people, lots of elephants, flavourful food, surf and sand, cheap prices, and a delicious cup of Ceylon tea, Sri Lanka is the place to be at. 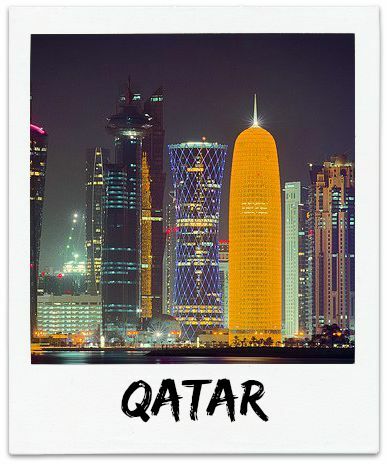 The shining jewel of Qatar, Doha – the new New York of Qatar – lets its Corniche and skyline impress visitors with picturesque architecture and dazzling views of the harbour. It is a shopper’s paradise with all its abundant malls and complexes. The country possesses its heritage Souqs, museum of Islamic art, and of course, sand dunes. It gives an excellent introduction to the Arab world. Think Hungary! Think Budapest! It’s easy to see why Budapest, which often plays Paris’ doppelgänger’ in the movies, is one of Europe’s most romantic cities. A stroll along the historic Danube bank at sunset, before getting lost in the narrow cobbled streets on Castle Hill, makes the perfect backdrop to any love story. 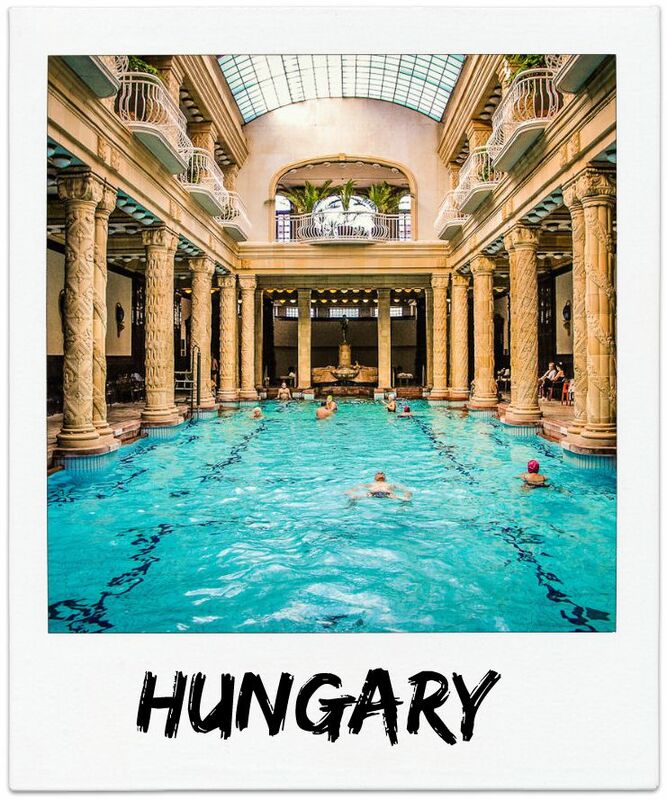 Rolling hills, historic relics and castle districts, half ruined vintage bars and not to forget the warming thermal baths and pools to take a dip in, all are totally worth a visit. 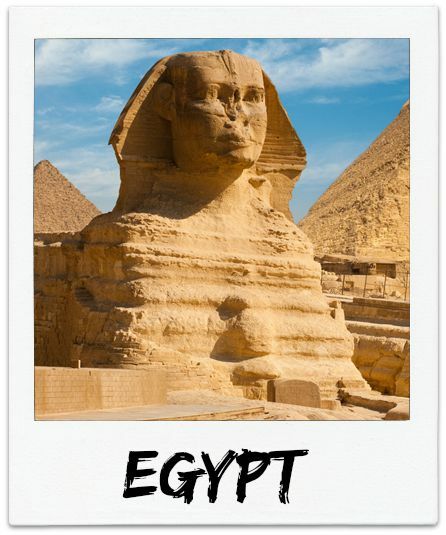 Home to the ancient Egyptian civilisation, when one thinks of Egypt, one thinks of mummies, hieroglyphs, temples, sphinx, and pyramids. Experience a luxury cruise down the Nile, roam the splendours streets of ancient Egypt where Pharaohs once ruled, enjoy the hospitality of the locals, and get a glimpse of ancient cultures and history that unfolds before you. Land of the midnight sun, Scandinavia is truly a unique part of Europe. Explore its unique culture, great city life, castles, and island hopping options in the South, dog sledding in the East, and skiing in the North. 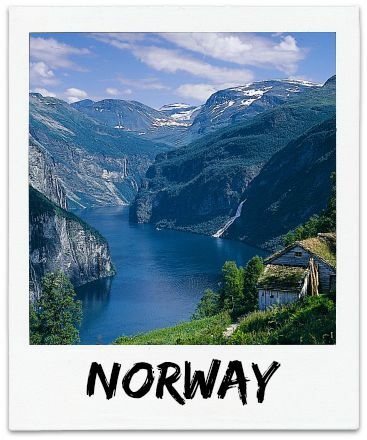 With plenty to do, Norway offers beautiful fjords and unique nature to take in and enjoy. Oslo, Norway’s capital, is a bustling city guaranteed to charm any traveller. 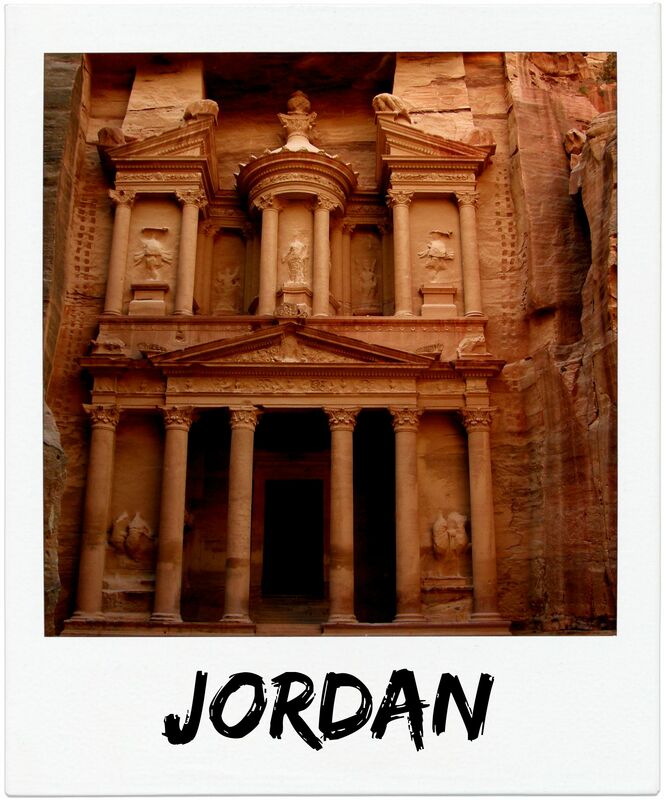 A well-balanced bridge between desert and sea, east and west, the kingdom of Jordan is a land of contrasts and mesmerising beauty that captivates the minds of travellers with its immense and remote desert canyons to the ever changing fertile Jordan valley. Visit and walk through Petra – a vast, unique city, which is Jordan’s most valuable treasure and greatest tourist attraction. 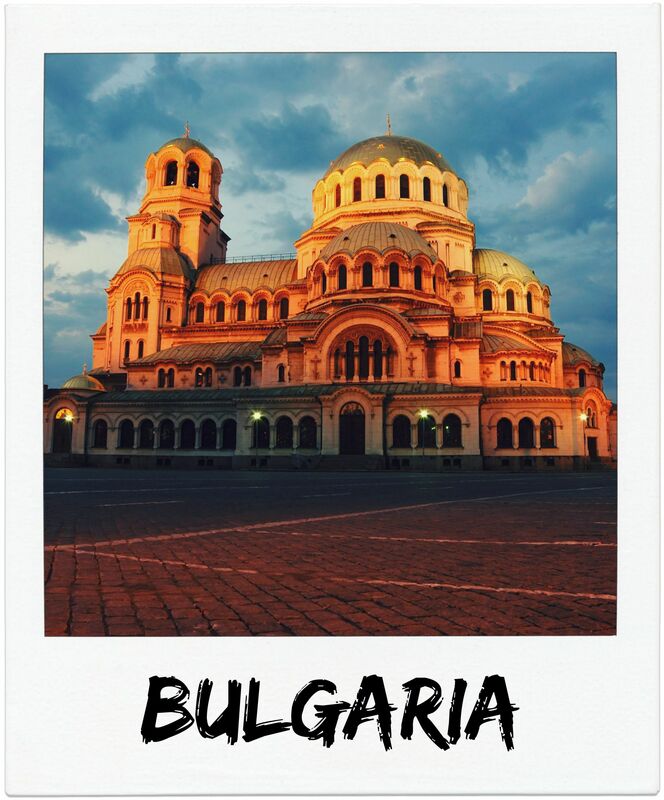 The history of Sofia dates back more than 2,000 years, so it wouldn’t be an overstatement to say that Bulgaria’s capital city has plenty to offer in terms of attractions. To get a feel of the historical background of Sofia, view a number of artefacts at the Archaeological Museum, tour the Royal Palace, or marvel at the architecture of the Sveta Sofia Church which houses a museum and numerous tombs. Explore literary history by visiting the Ivan Vazov House-Museum where the famous Bulgarian author of the same name once resided. Relax during your Sofia vacation by taking a trip to Borisova Gradina, a large park brimming with flowers, cafes and statues. Inside the park, you can watch a live soccer match at the Vasil Levski Stadium. For cultural fun, the National Polytechnic Museum showcases exhibits of cameras, radios and other gadgets through the ages. The National Palace of Culture also hosts concerts, exhibitions, shows and film festivals. Traditional Eastern European dishes, which include rabbit, pork, vegetables and fish, can be sampled at establishments such as the Manastirska Magernitza tavern and Chevermeto. Have I missed any? Is there a budget holiday you’ve taken from Dubai? Leave a note in the comments below. Im yet to do those! Insha’Allah soon!